Chick peas belong on everyone's grocery list. They are inexpensive (especially if you buy them dry), and can be used for snacking, main dishes, and to stretch a recipe for accommodating that extra guest. 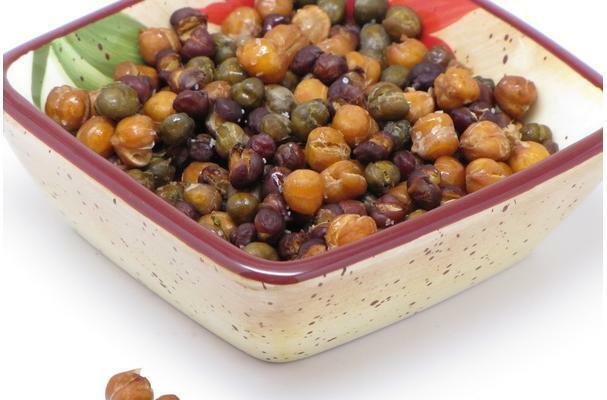 Take a look at some of these blogs and recipes that use chickpeas in them. See if your favorite makes the list!